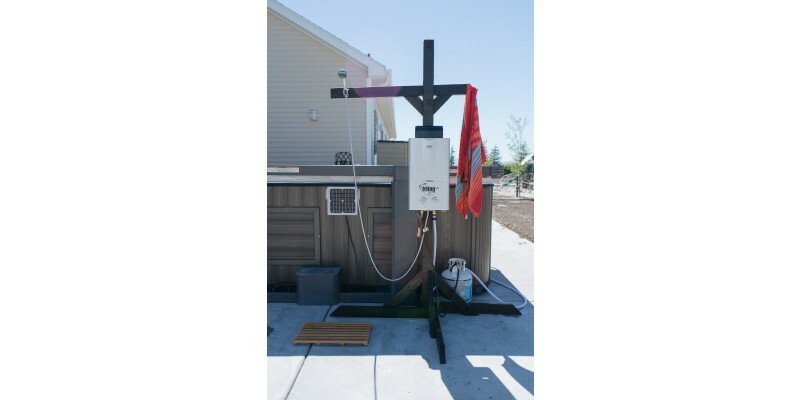 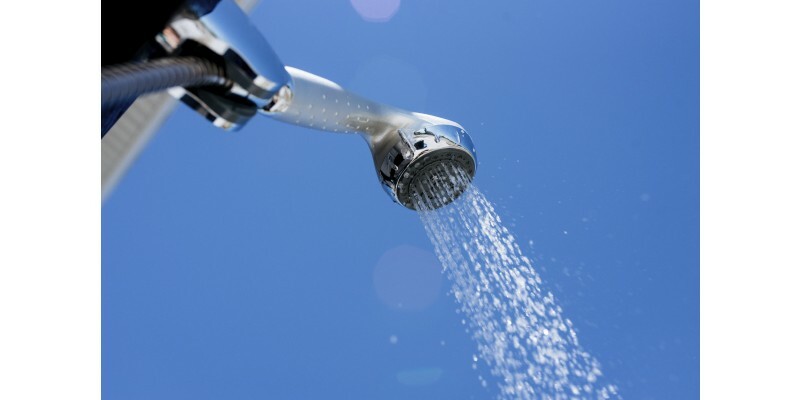 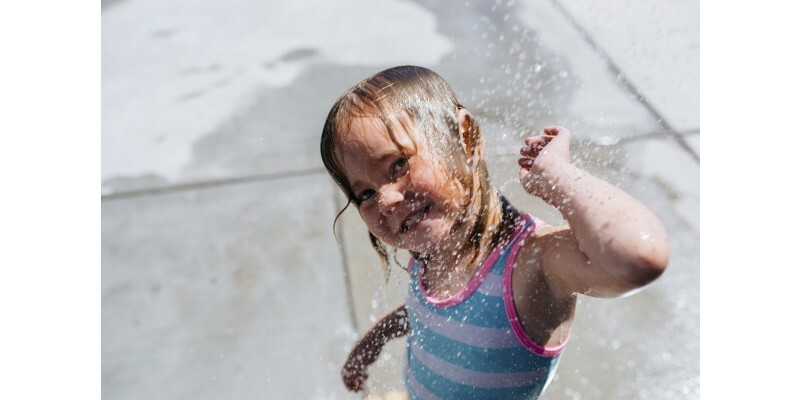 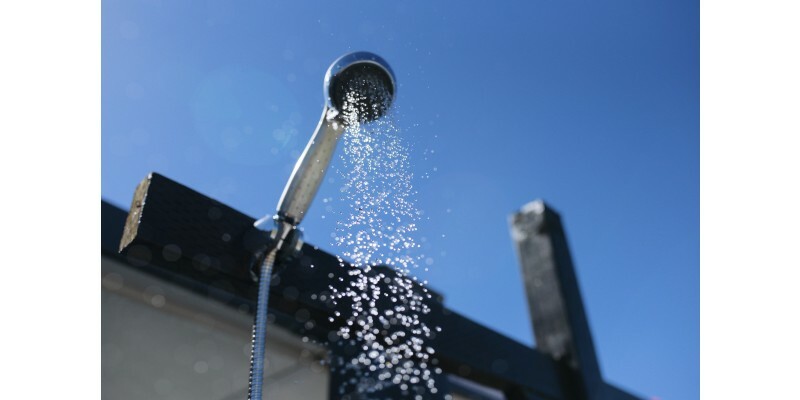 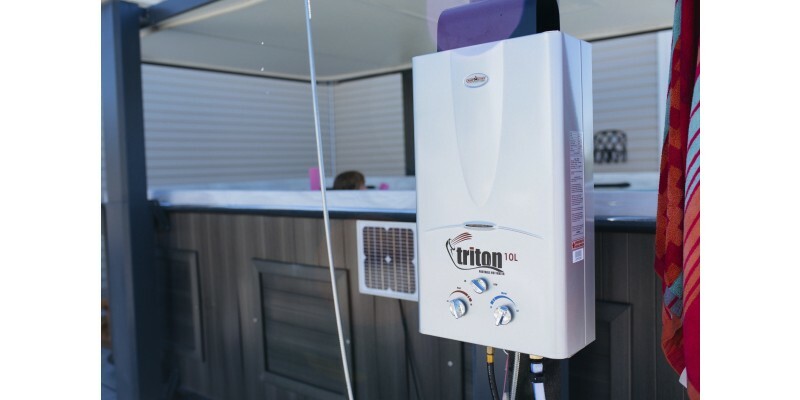 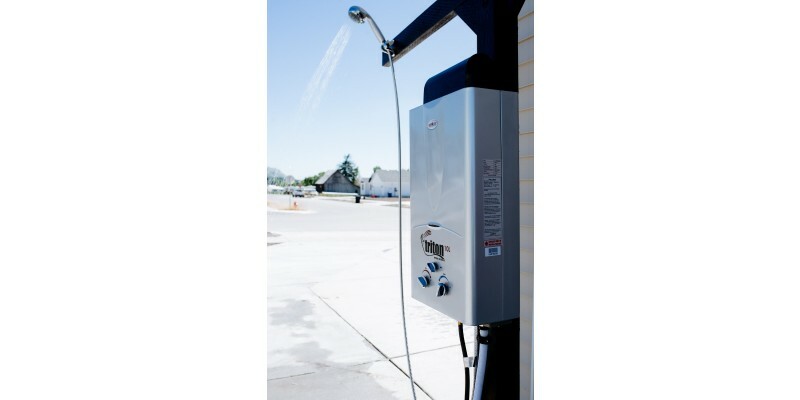 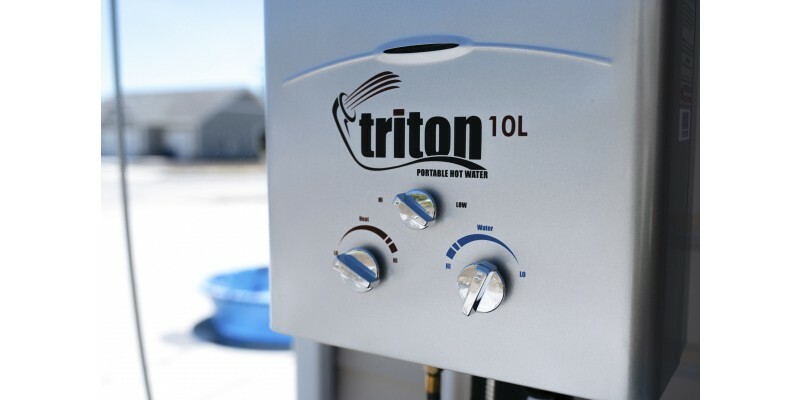 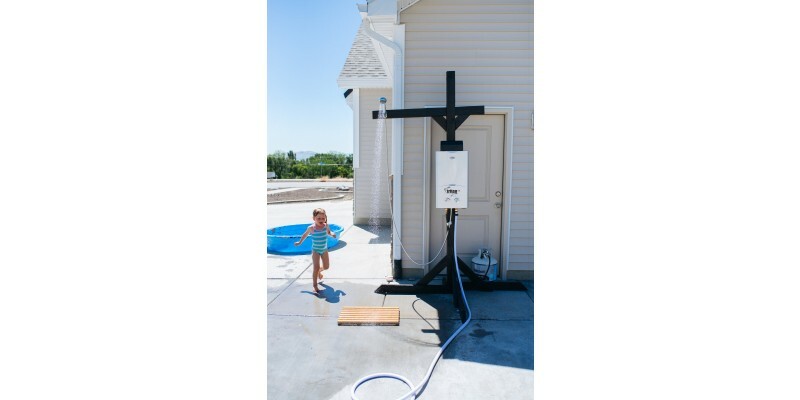 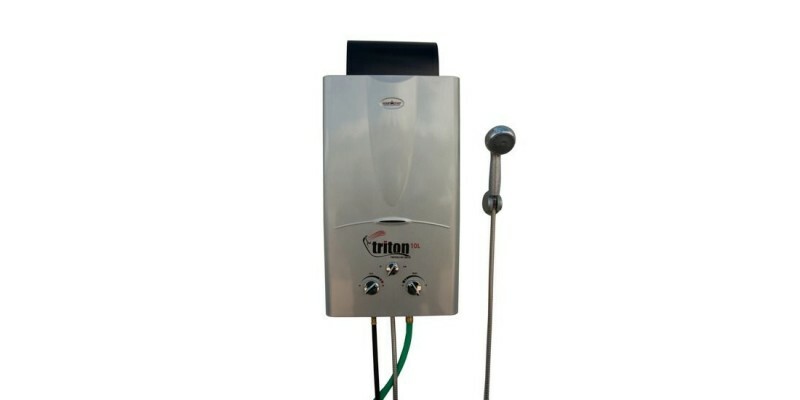 The Triton 10L hot water shower is the big brother to the Triton Hot Water Shower. 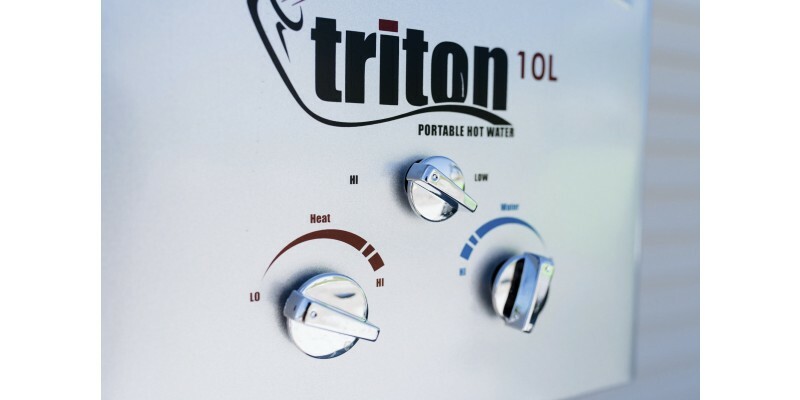 It's perfect for the bigger jobs when more water and more heat are required. 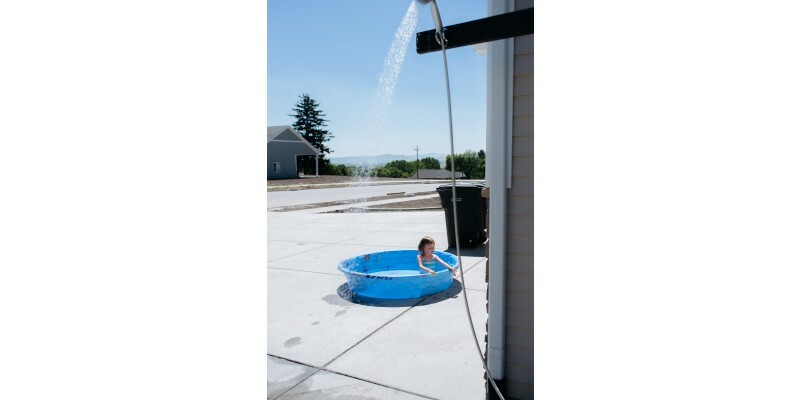 13.5" x 8.5" x 31"